I have an exciting article for you today! 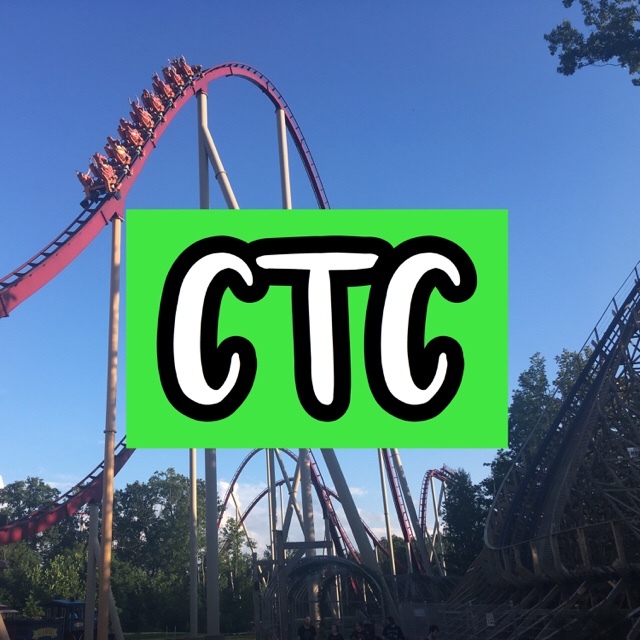 I have advice on the starter coaster that everyone should start with as their first roller coaster or their starting coaster as you atrive to Cedar Point! I think that the first coaster that you should ride is one that is small and smooth. One that comes to mind is the Iron Dragon! It is very small with less than an 80-foot hill! It doesn’t have any inversions or big hills! It has 2 lift hills, is a Suspended coaster and has harnesses as the restraint! I think this is a great starter coaster and you should defenetely try it as your first roller coaster or your first roller coaster during your visit at Cedar Point!